FIFA 19 updates do not stop during the international break. The official competitions and FUT Champions continue for all users, professionals, and non-professionals. So, for the pleasure of the players, the team of the week is here. This week’s team holds the most outstanding players with their national teams. So it means that we have lost the stars of FIFA, Lionel Messi and Cristiano Ronaldo in the TOTW 28. Since both got injured in their international appearances. The TOTW 28 comes with two spectacular new Premier League cards. Although the English league is not taking place these days, several of its players play in some of the great European teams. Thus, Eden Hazard and Paul Pogba appear as highlights in the starting eleven of the week. 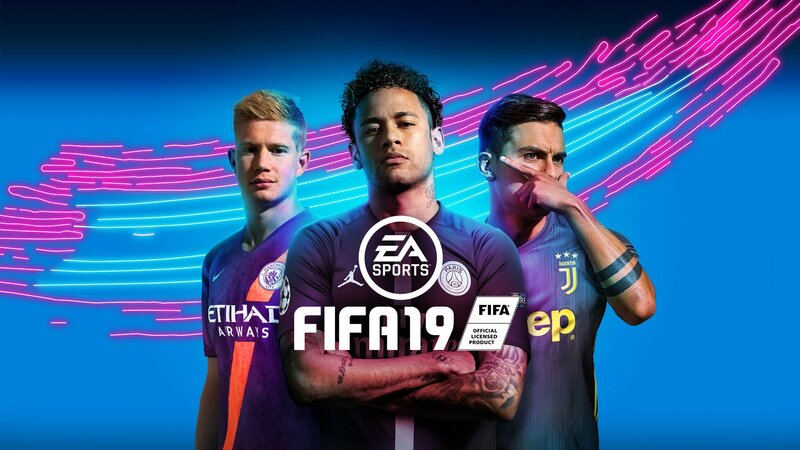 The boost in the overalls can help players to form strong teams for the final stages of the FIFA 19 season. Hazard was quite spectacular for his National side as he scored a deserving hat-trick. So it goes without saying that Hazard has received boosts in his FIFA stats. The current overall of Eden is 94 as FIFA has boosted his pace by 3 points. His dribble currently sits at 97 which is a great boost compared to his original, 91. Other stats do not grow a lot as he got a minor boost in 88 shot, 40 defense, 91 pass and 72 physical. Nonetheless, he will be picked more often in the next weeks by those who hold a Chelsea or a Premier League lineup. Taking advantage of the relationship with the Premier League. Paul Pogba could be the right man to strengthen your midfield. Since, he now has more pace, dribbling, and shooting. His stats got nerfed in physical and defense. He is still a top player if you play him as an attacking midfielder. The Frenchman also stood out with France during the Nations League. He also had several good performances with Manchester United. The rest of the TOTW 28, the first team and substitutes include the stars who shined on their International duties. It should be taken into account that Jordi Alba continues to show great performances. He gets an overall boost of 89. If you thought he was fast before, then rest assured he will be unstoppable in the wing with 95 points in his pace. Bosnian Pjanić is one of the most outstanding players with an 88 overall, 88 dribble and 90 pass. One step below is Memphis Depay. Holland is getting the best out of him and now his card holds an 86 overall. Something that was unthinkable a few months ago, his pace is now 91 and dribbling is 87. It is difficult to find a professional player who is not in the Premier League. So if you are someone who holds Premier League cards, then get ready for a very victorious week.